A Northeast Texas man has been arrested for attacking a disabled man with a brick. 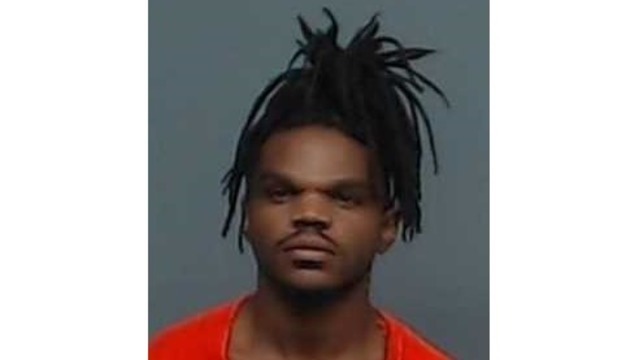 Officials have 25-year-old Jordan Galbert, of Texarkana, in the Bi-State Jail in lieu of $75,000 on a felony charge of injury to a disabled person. The mentally challenged man suffered multiple facial fractures and was transported from a Texarkana hospital to a Dallas hospital.